The Real-time Monitoring Platform OdoWatch allows a proactive management of the environmental reality of sites managed by industries and municipal services. Regardless of the atmospheric contaminant (odours, gaseous contaminants, dust), our flexible solution responds effectively to each client’s needs (odours, gaseous contaminants and dust). 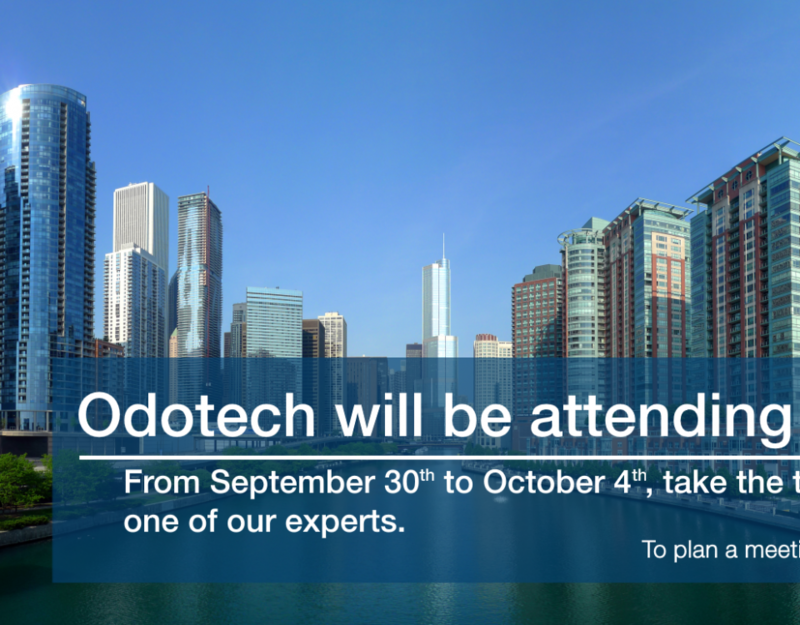 Odotech team of experts has been providing its services for more than 17 years around the globe, through subsidiaries in Canada and Chile. Our acknowledged expertise in impact management and regulatory compliance forms the core of Odotech’s daily operations. 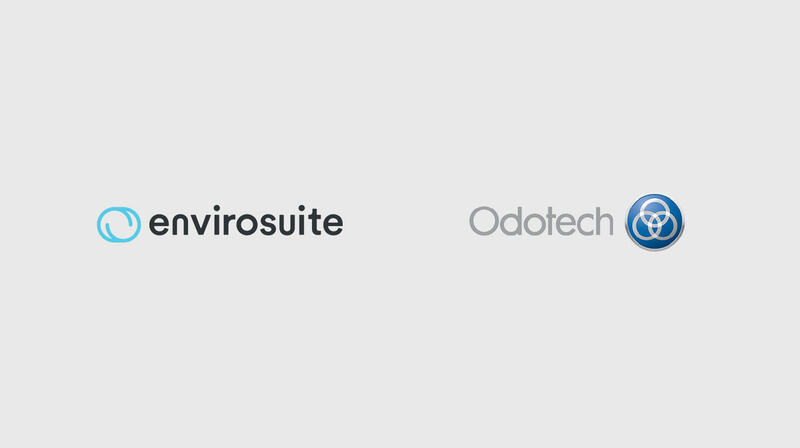 As a leader in odour science, Odotech has carried out assignments and delivered solutions in many industrial sectors in more than 22 countries. Discover a few of our achievements. The OdoWatch platform is a complete modular solution, which continuously monitors environmental events occurring on site in real time and covers all aspects of a proactive modern environmental site management. 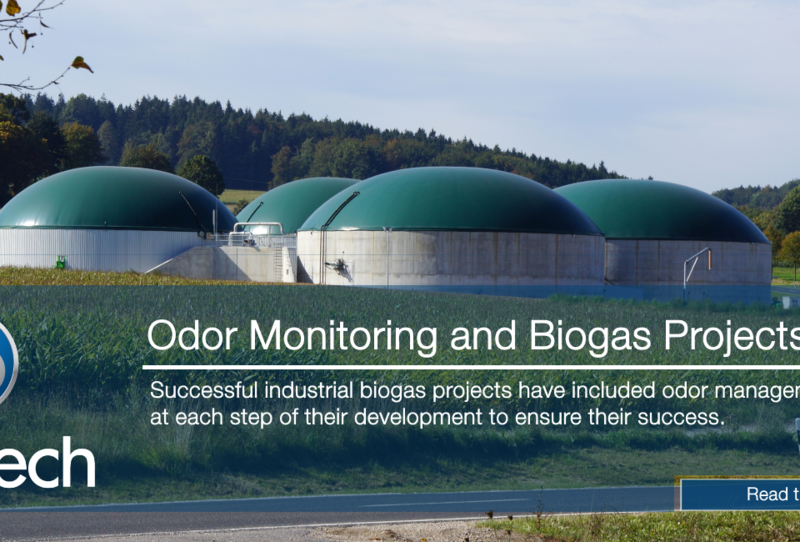 Do you have odour challenges in your industry?